Monceau Fleurs is my favorite place in Paris. When we lived there, I used to splurge and go once a week. 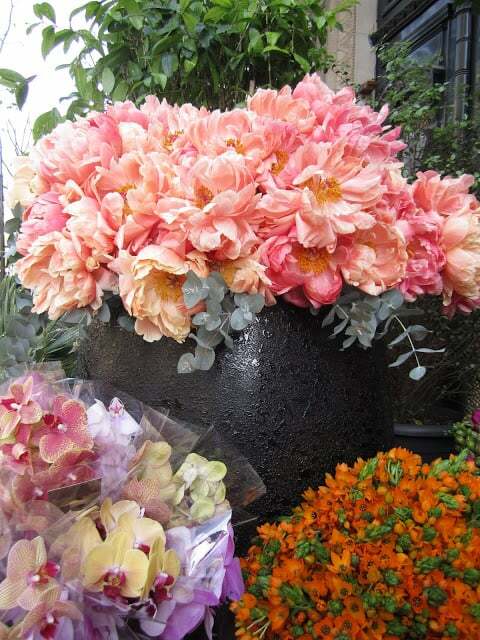 Their prices are reasonable and it is educational and fragrant to watch as arrangements are made. 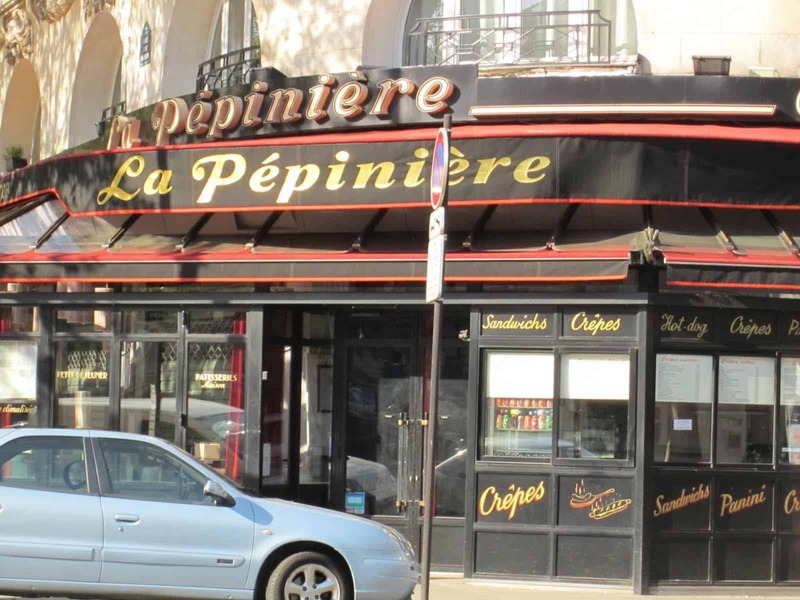 is La Pépiniere on Place St. Augustin, in the 8th arrondissement. 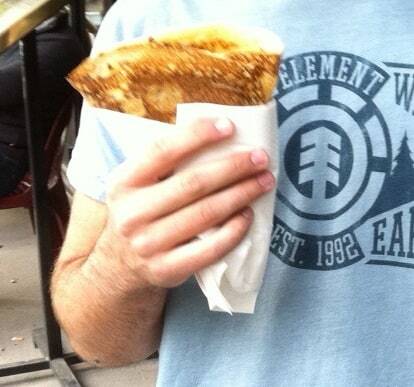 He has tried crepes all over the city and claims this to be the best. with the same impeccable standards. Tommy likes Nutella and bananas. 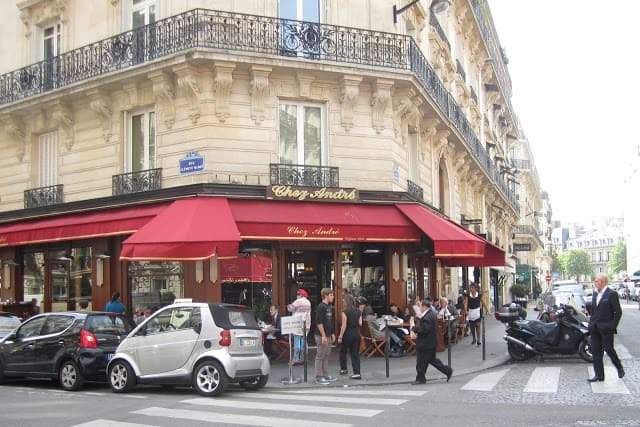 Tommy’s favorite restaurant in Paris is L’Entrecote. 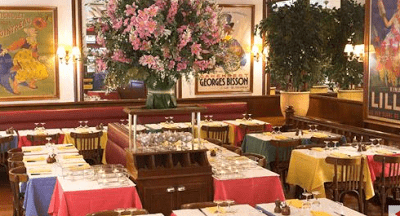 This casual restaurant serves one menu: salad and steak-frites. Delicious and hot! There are a few locations in Paris. We dined most recently at the one on the Left Bank in St. Germain des Prés. Rue Poncelet in the 17th arrondissement. 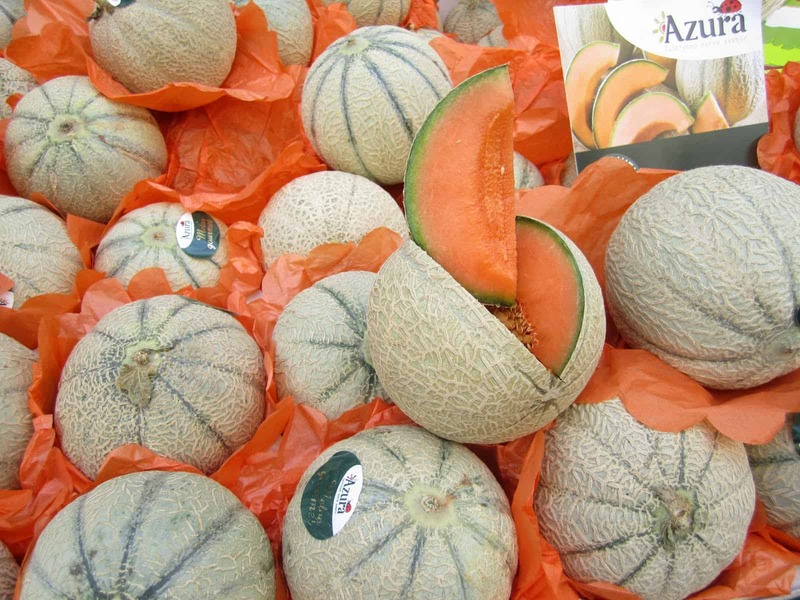 Small, tasty, dark orange cantaloupes make me never want to eat an American one again. was the one Howard made in the apartment with the well equipped kitchen. 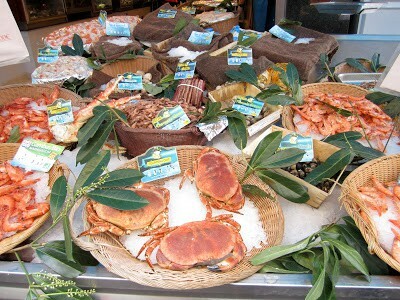 All his fabulously fresh ingredients came from the market on Rue Levis. Nicholas is a great wine chain store all over Paris. “Any wine over three euros is drinkable”...daughter, Alie aged 23. Ha! Not sure my husband would agree with that statement since he collects wines. By the way, I enjoy reading here for Quintessence’s wine advice. Chez André is a reliable French bistro in the eighth arrondissement. 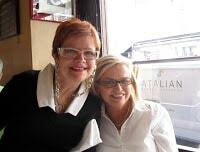 Here is our French waitress from Chez André…notice the eyeglass similarities with my sister’s? 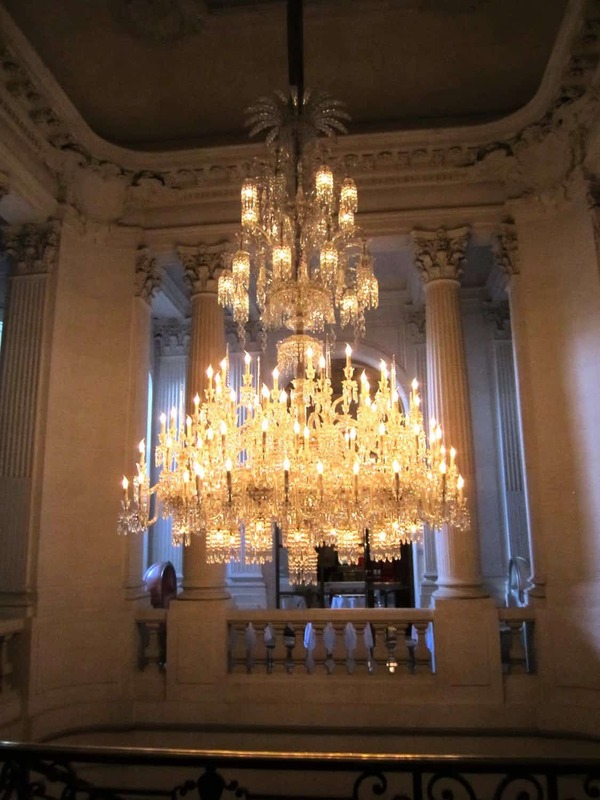 a tour of the Baccarat museum and lunch in the Cristal Room Paris. 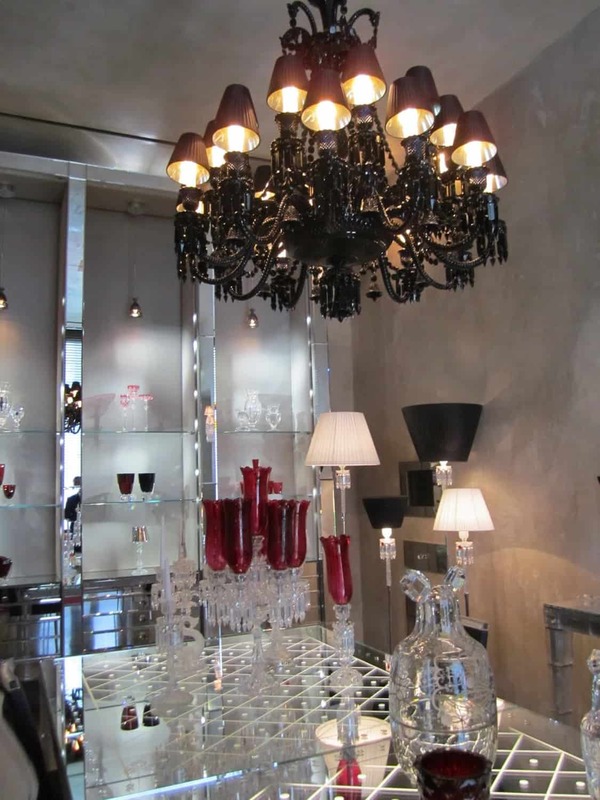 gives you the illusion of being surrounded by crystal chandeliers. and added his signature modern touches. Notice the frescoed ceiling along with chalkboard drawing (sorry about the visiblilty, I was trying to be discrete about the photography although they did not seem to care as much in the restaurant). 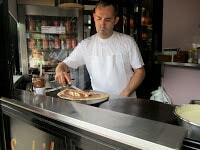 (three waiters serve and remove plates at the same time). Complimentary little desserts at the end of the meal. 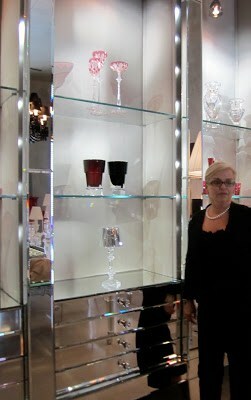 We enjoyed drinking Champagne out of the super elegant Baccarat flutes. Speaking of flutes, remember to join the giveaway if you have not already here. 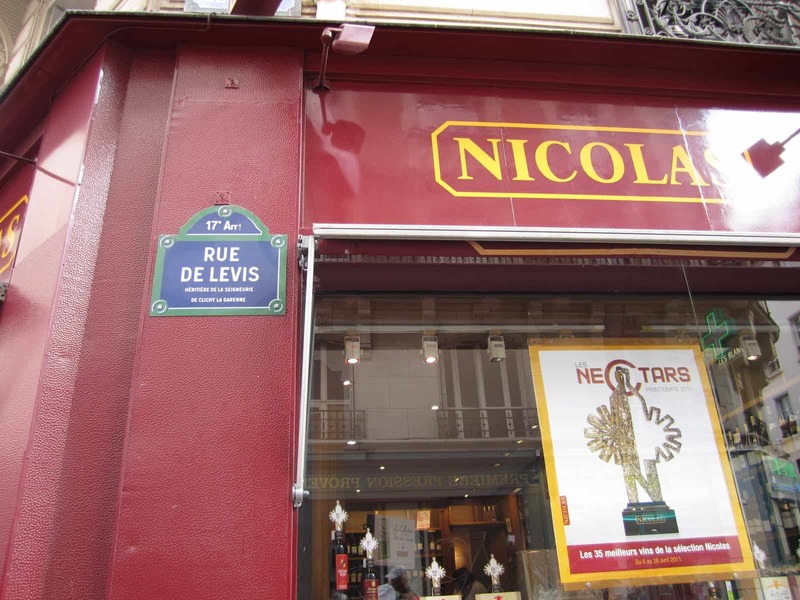 shop in PARIS ON A BUDGET. Participating in Table Top Tuesday and Wow Us Wednesday. L' Entrecôte , yes yes yes! The left bank location, oh and when she comes around for seconds … I die ! Oh my Mary Ann, I loved everything!! Please keep a log of all the details where you went! I would love you to share them. Enjoy! I wish I was there.. Heaven on earth! Beautiful images! I can almost smell those flowers and all that beautiful food! Crepes and nutella sounds dangerous! 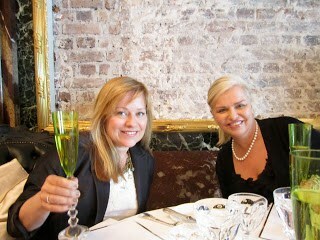 I am SO enjoying my vicarious visit to Paris with you!! But so sorry I am reading this just before lunch when I'm starving!! Those cantaloupes looks devine!! 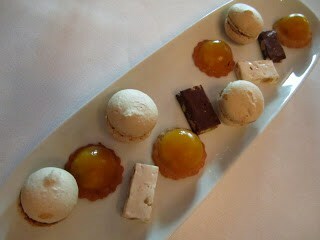 If I take a trip to Paris any time in the near future, I'm calling you for my itinerary!! And thank you so much for the mention – just love my wine!! Those flowers and fresh vegs and fruit looks amazing. I would love to try those cantalopes. Thanks for sharing your trip with us. Oh this post is a dream! 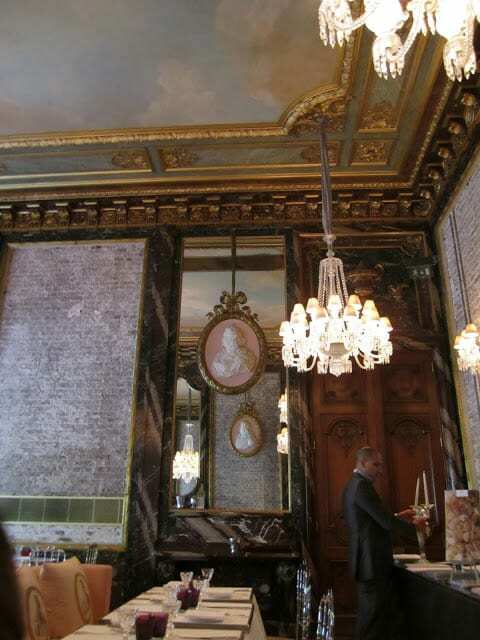 I enjoyed reading and browsing through the pics and dreaming of Paris. 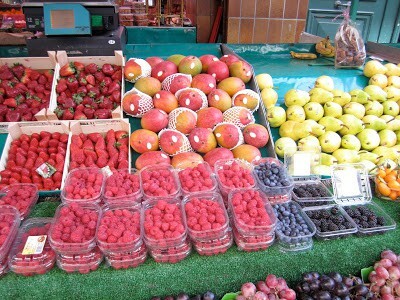 I love the outdoor markets and of course, the desserts! My goodness…I've got to go to Paris this year. Loved the post!! I was starting to feel guilty (being on a diet and all craving a crepe with the nutella) but quickly redeemed myself being in equal awe over the yummy melons and juicy ripe tomatoes! Thanks for showing something healthy that got my "twisted" mind out of the "bad food" gutter and back onto the healthy food lane again..lol! 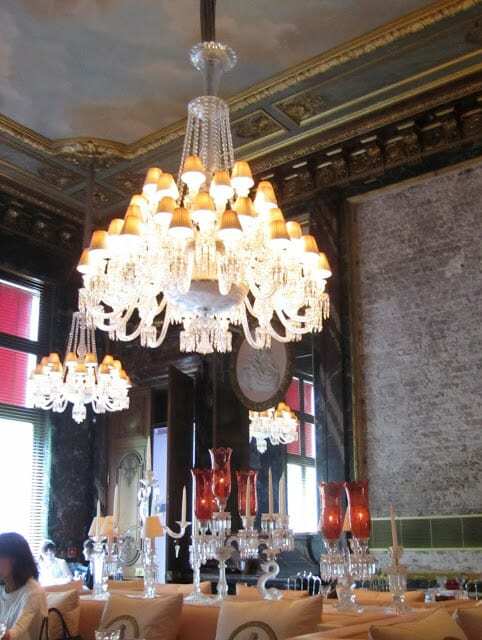 Your trip looks amazing..we were at Baccarat too, wasn't it amazing? We were invited to a special reception through someone my husband knows and we were just blown away by everything….it was incredible and such a fun treat..definitely a highlight! So glad you are having such a wonderful time. I am really enjoying the next best thing to being there with you..sharing the trip through blogworld! 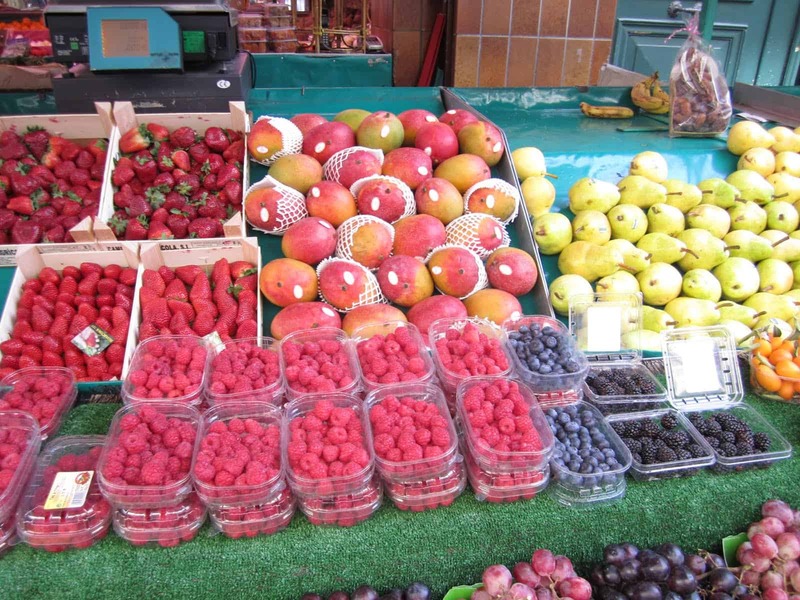 France is truly the ultimate treat for every sense..I am always on overdrive when I am there….a true gift to the world! This was so much fun…keep the great posts coming. I feel like I was there!! Oh Mary Ann…this is killing me! I want to be you SO BAD!!!!! So lovely. 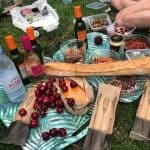 Keep posting during your trip. I love it!! Wow! That was just one fab photo after another. Do you follow Genie from Paris and Beyond? I think she's been in Paris the past couple of weeks too. Your post was such a treat today! I can only dream and you know me, I do a lot of that! 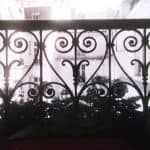 Bonjour Mary Ann – This is my first visit to your lovely blog and I have so.. enjoyed these little glimpses of my very favourite city Paris! The fleurist in the top pics is just delightful and I love how the flowers spill out onto the street. Thank you for sharing. What amazing photos you have here. I really want to be in your shoes right now. 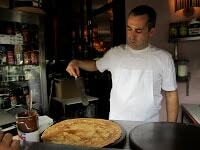 Those crepes look delicious and oh my, those cantaloupes…they are just beautiful, I want one! Thanks so much for sharing your beautiful trip to Paris with us! I am completely living vicariously through you, Mary Ann…such a great tour. There's nothing quite like a good crepe and the flowers are gorgeous. Would love to visit the Baccarat Museum…even the bathrooms are beautiful!! So happy you had such a wonderful trip!! 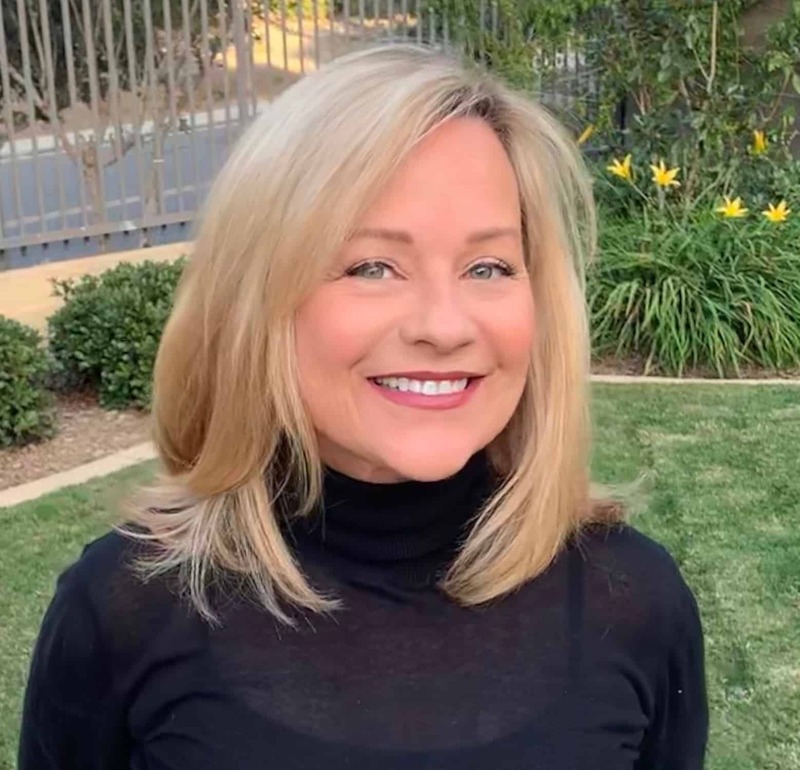 Hi Mary Ann, It looks like you had a wonderful trip! 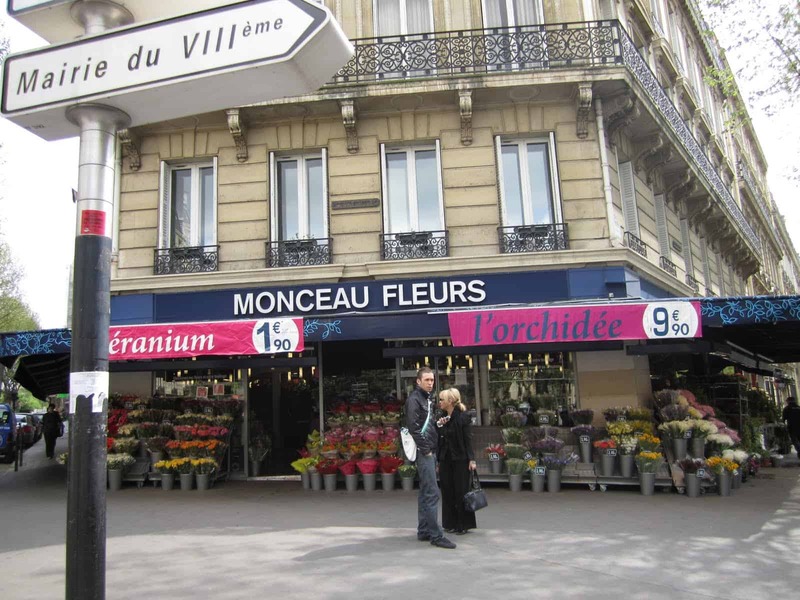 I loved seeing the flower and food markets in paris. I'll have to give the Nutella crepe a try on our next visit. Calories don't count in Paris, right? Wow – those photographs are amazing. Looks like you had a wonderful trip. 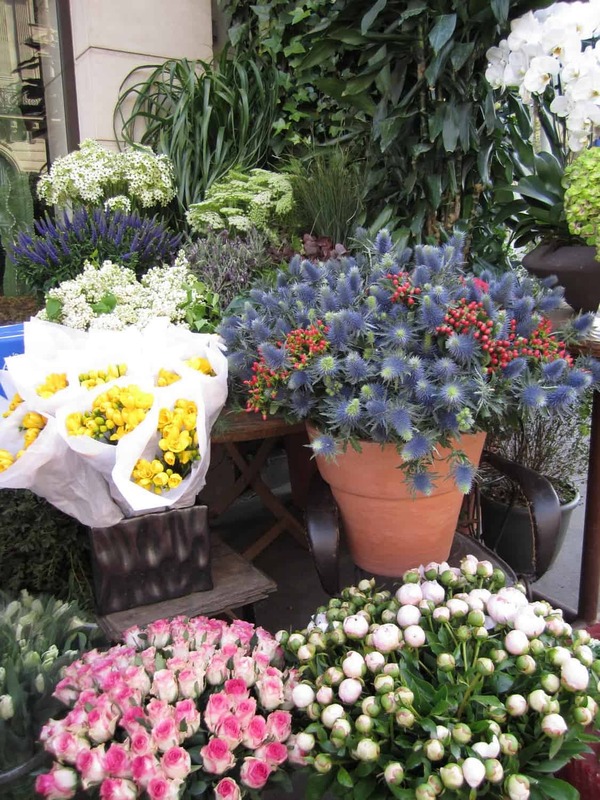 Love the vibrancy of the flowers – and the vegetables look delicious. Thank you so much for your lovely visit and comment. 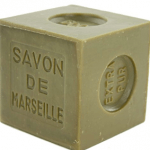 I so enjoyed your great post with your trip to Paris, you sure look like you had a terrific time! Great photographs…the flowers are gorgeous! 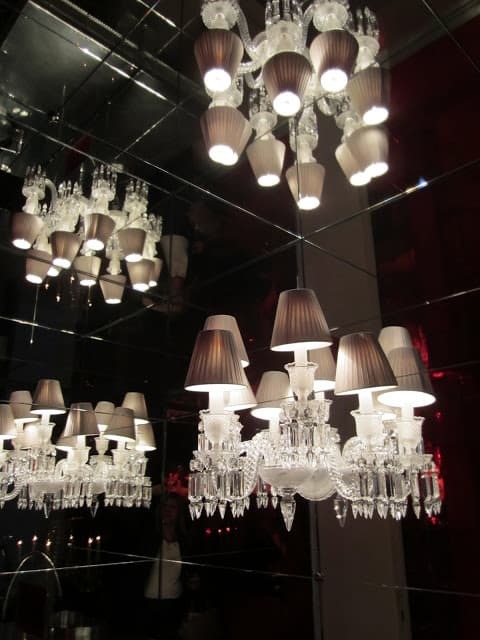 Incredible lamps at the Bacarat Museum, to drool over! Thank you for sharing. So enjoyed your photos of Paris, they were like a blast from the past for me! We visited there almost 40 years ago when we lived in Germany. 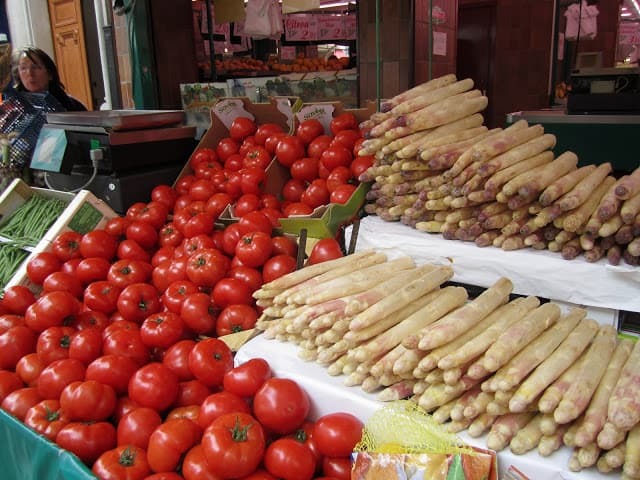 I love the street markets, they are just so wonderful, and the great architecture and beauty of France is just so romantic and lovely. 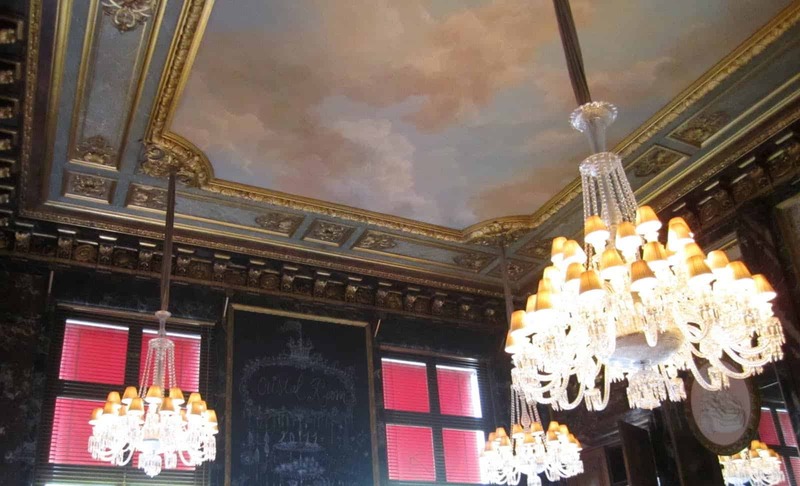 Love how they do the ceiling to look like you are seeing the clouds, so wonderfully creative. Looks like you had a marvelous time with your sister and friend. Good for you!! WOW-wow-wow!!! Oh my–I LOVE these places…the fruit, the flowers, the food, and the beautiful decor. What a treat! I think that quote about guys is just too funny! Hubby brings me flower every week. He's super handsome in my opinion. Thanks for sharing France with us since we can't all go. :o) I enjoyed all of it! Please excuse any typos….I am so tired. That nine hour difference. Anyone else have problems with je tlag? Ha! I mean JET lag? 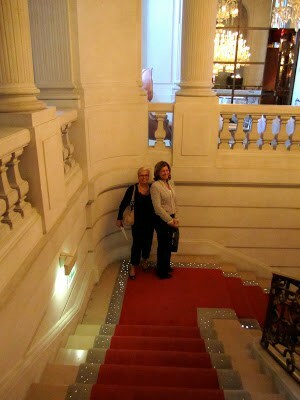 Tammy, I met with Genie from "Paris and Beyond" and some other Paris bloggers….have to report on that, so fun! 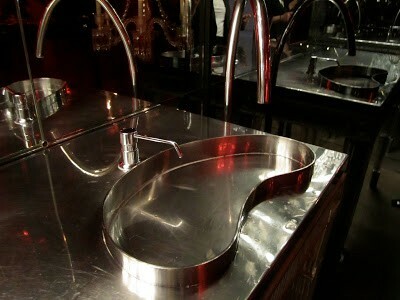 I will be filing this post for my next trip to Paris. It's been at least 10 years. Looks like such a wonderful trip especially with family. 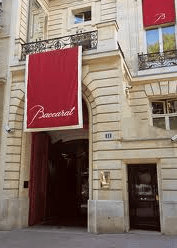 I have been wanting to see that Baccarat museum and restaurant from the minute I read about it … way too many years ago. Divine, absolutely divine! Beautiful photos! I so envy you. It's been nice to take this trip vicariously through your posts. Thanks for sharing. An unforgettable lunch is the best way to go! I can tell we all would love to be in Paris with you. What a wonderful trip to Paris…it must be so fun when you've actually lived there. I love your photos…the ones at the market are amazing. I would love to have lunch with my sister at the exact same spot! I wish I could have a crepe with Nutella right now! Can't wait to see more of Paris through your eyes! Incredible! Isn't it interesting how even the simplest things, flower, fresh produce always looks more enticing than it does in the states? Love seeing Paris through your eyes! Thanks for sharing all these photos … i love the flowers (and such a true saying …. 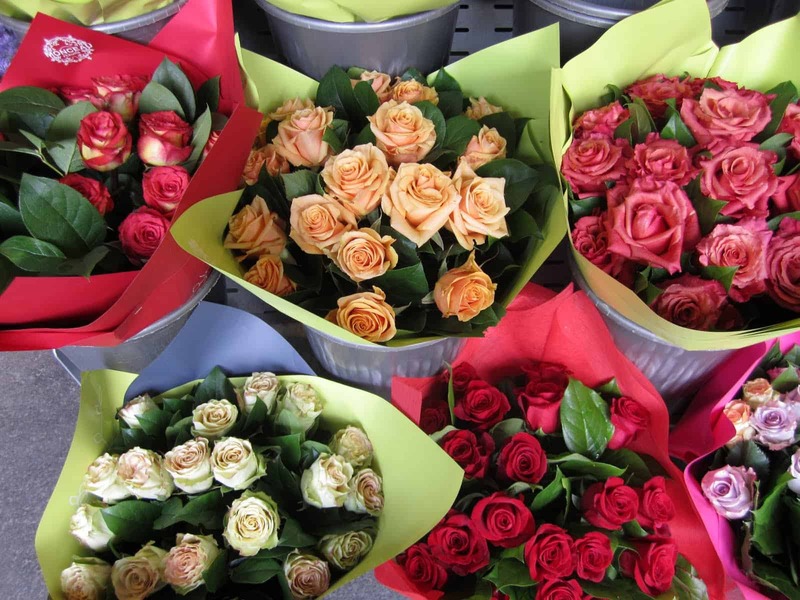 men with flowers do look handsome!).. LOVE the curved sink (gorgeous) … ok bottom line … love the pics 🙂 I am looking fwd to the posts on shopping on a budget in Paris. I am heading to Spain + Italy in July, but perhaps Paris will be our next trip.